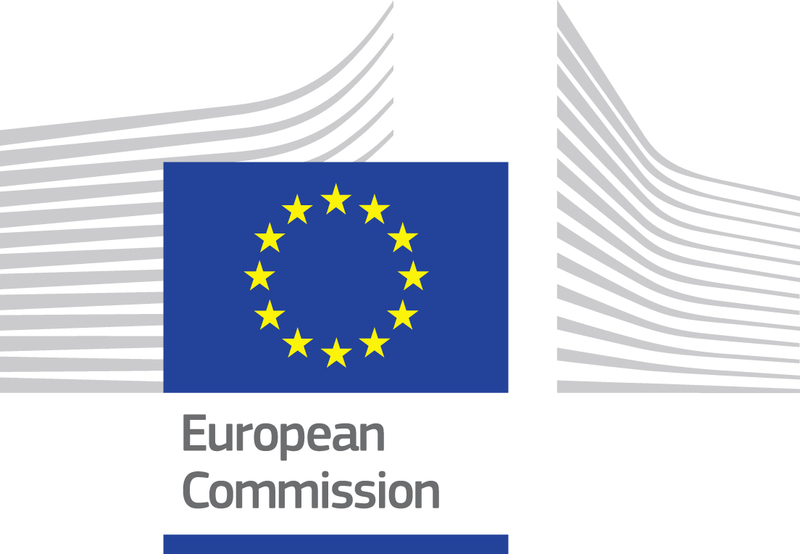 The European Commission has concluded that a Spanish €260 million scheme to finance the digitisation and extension of the terrestrial television network in remote areas of Spain was incompatible with EU State aid rules. The measure favours the terrestrial digital technology to the detriment of others. The operators of terrestrial platforms received a selective advantage over their competitors using other technologies and therefore have to pay it back to the Spanish taxpayer. This decision strongly indicates that any similar state aid scheme for the DAB radio platform also will be contested by the Commission. Especially as there are also competing technical system as DRM+, HD Radio and DVB-T. Since the government stopped DAB+ for public service interest for the less costly digital system DRM+ is increasing. This has lead to new trials on different frequency bands and involving also commercial and community broadcasters. The Telecom Bretagne University, supported by the Region of Brittany, recently held a scientific trial in Brest in band II (FM) using a 300 W transmitter; while community radio Agora Cote d'Azur FM, near Nice, is at present conducting a test in band I at 60 MHz.